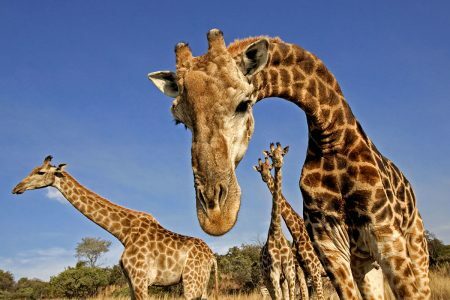 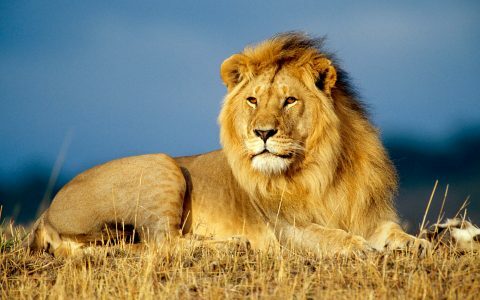 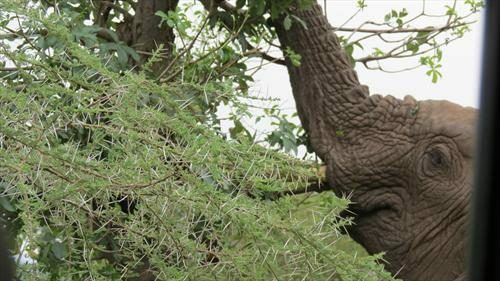 A complete Tanzania 13-day holiday package, visiting Ma.. 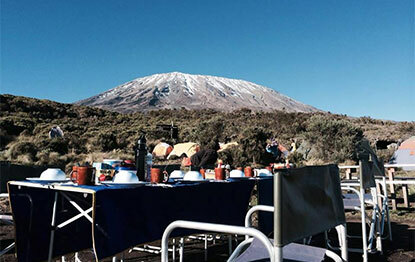 This is a combination package of a 7-day Kilimanjaro cl.. 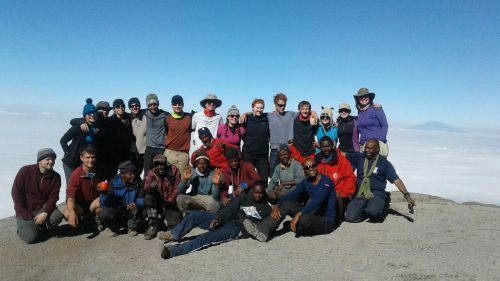 Experience Kilimanjaro via Marangu route for 5 Days, wi.. 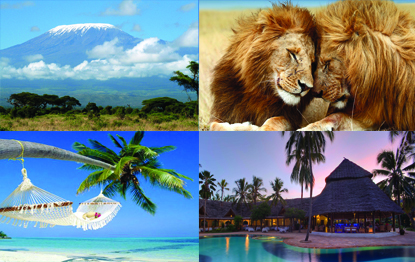 Experience Kilimanjaro via Rongai route for 6 Days, wit..
Our most popular product offering you the ultimate Afri.. 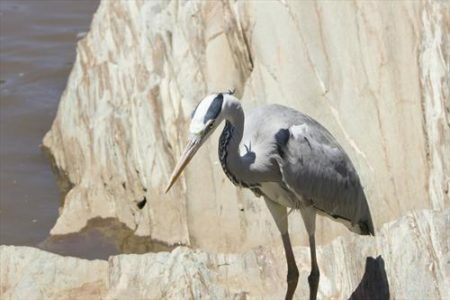 This is a combination package of a 6-day Kilimanjaro cl..
Take a 6-day trek with a 5-day safari from April 1 - Ju..